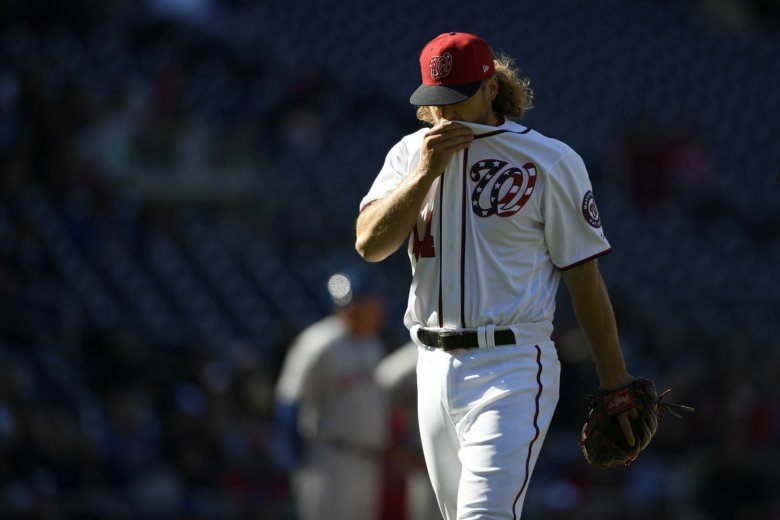 The Nationals’ bullpen has been unsightly to start the year, but relief corps everywhere are struggling on a level we haven’t seen in a half century. 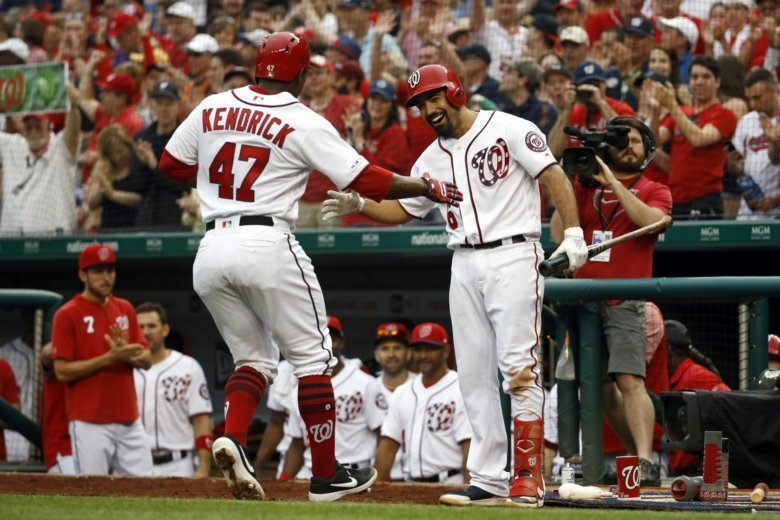 After shutting out Miami Sunday, the Nationals find themselves back at .500. Here’s what you need to know when they head to Colorado. 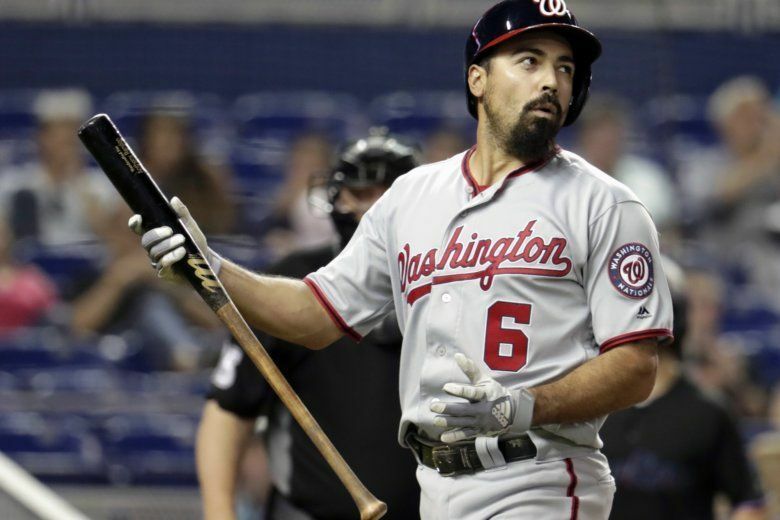 The Nationals have dropped two games to the Marlins already. Can they salvage a win in game three? Here are three things to watch for. 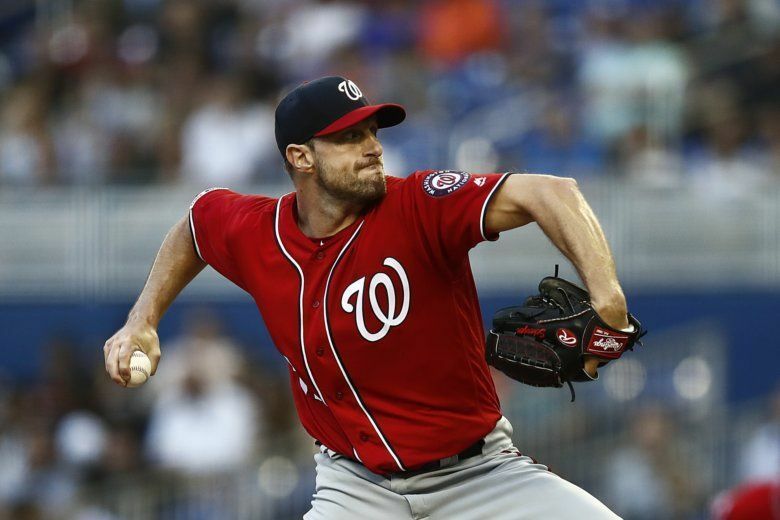 This is the Nationals’ first time in Miami this season, and the team finished with a 3-2 loss against the Marlins on Friday night. 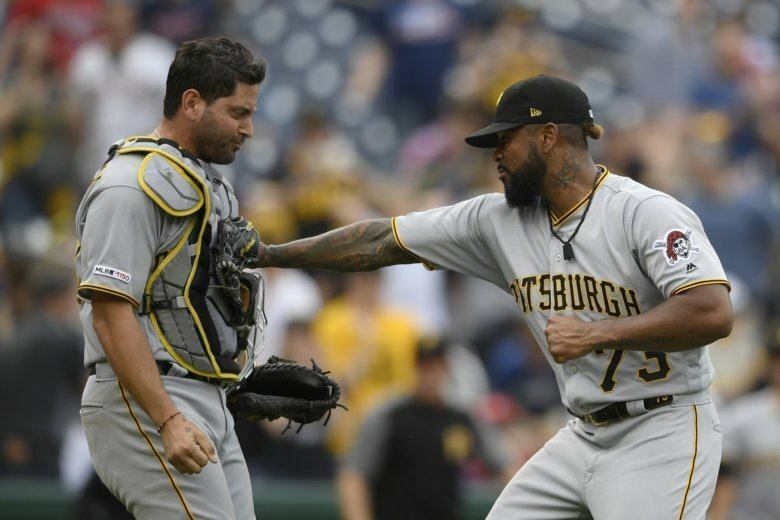 Here are a few things to look for as they enter the second game of the three-game series against the Floridians. 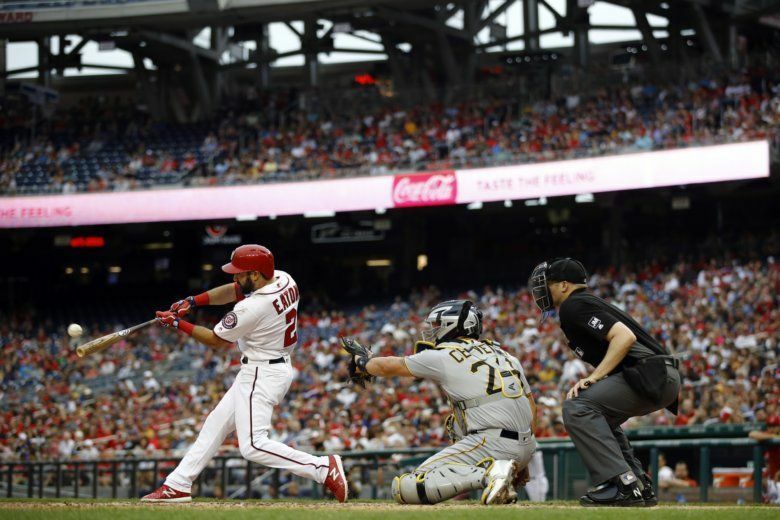 The Marlins’ feeble attack mustered only six hits but manufactured just enough for them to break a four-game losing streak and beat the Washington Nationals 3-2 Friday. 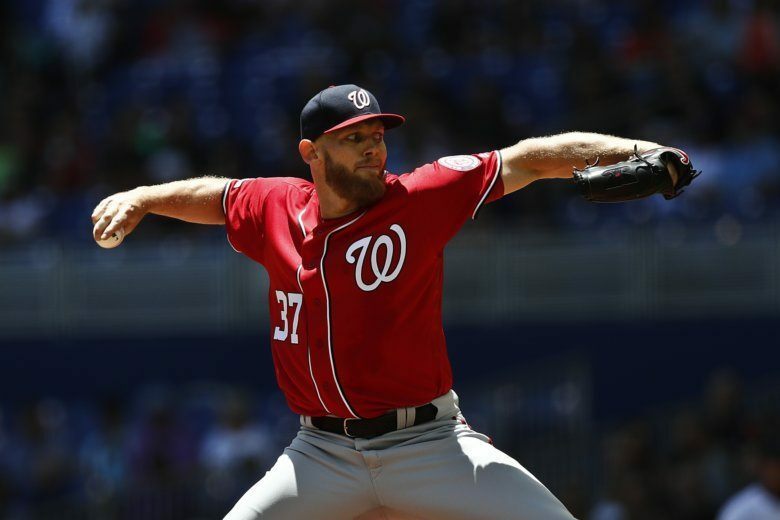 The Washington Nationals have turned their sights back toward their division and the Miami Marlins for a three-game tilt. Here are three things to watch for before the game. 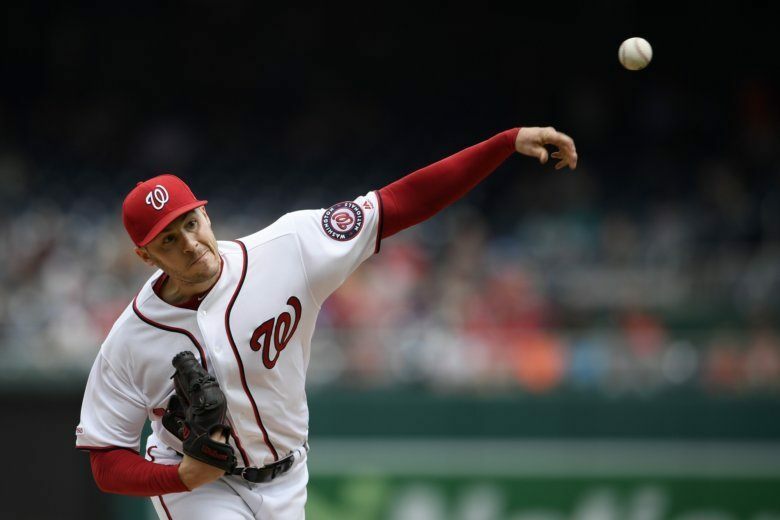 Patrick Corbin took a one-hitter into the eighth inning to earn his first win with Washington, and the Nationals beat the punchless San Francisco Giants 4-2 Thursday in the deciding matchup of a three-game series. 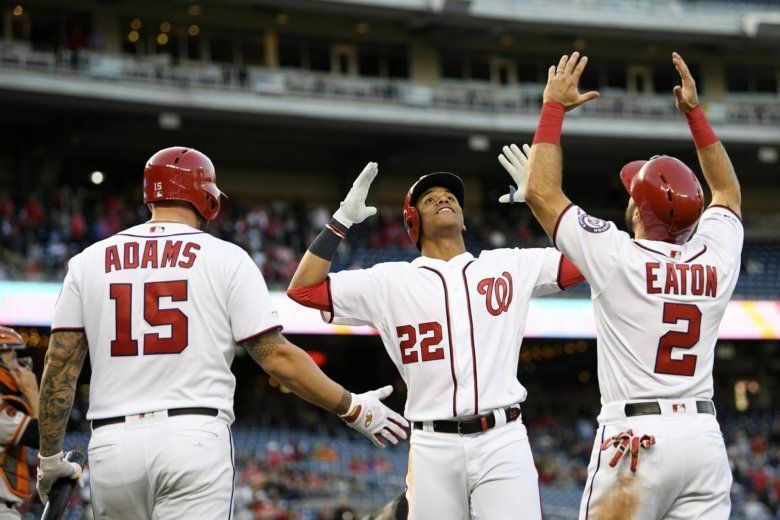 After the Washington Nationals beat the Pittsburgh Pirates 3-2 on Saturday afternoon, both teams hold 7-6 records. 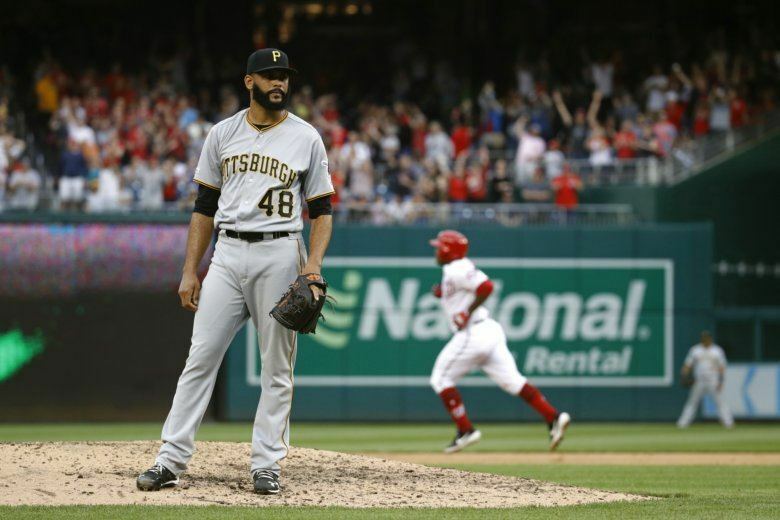 Washington’s relievers entered Friday’s game as the worst in the majors, and their ERA grew to 8.12 by game’s end.